What is 1099 vs W-2? A W-2 refers to a full-time employee. 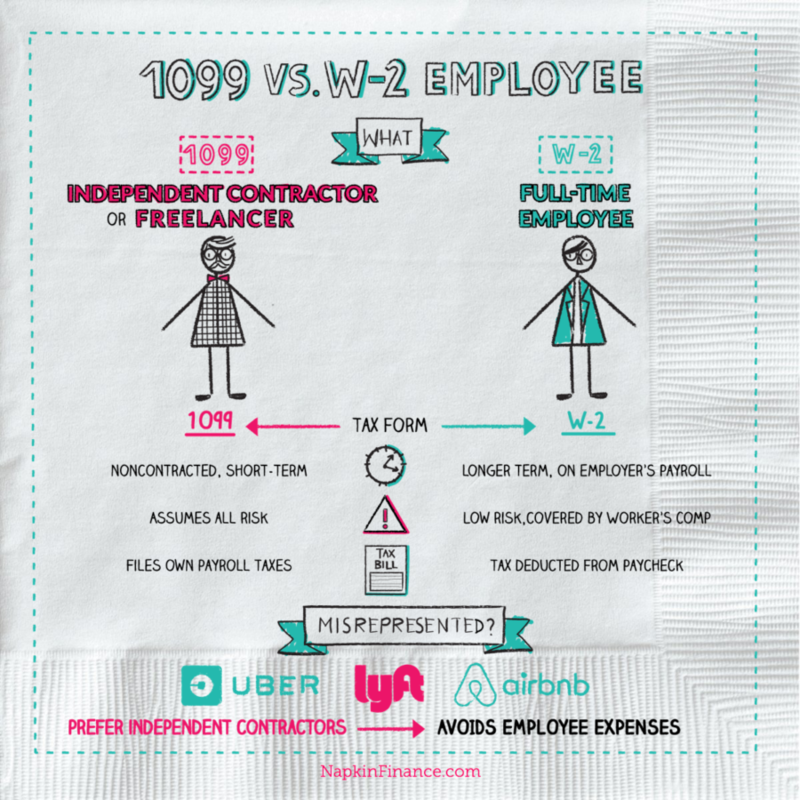 A 1099 refers to a freelancer or an independent contractor. 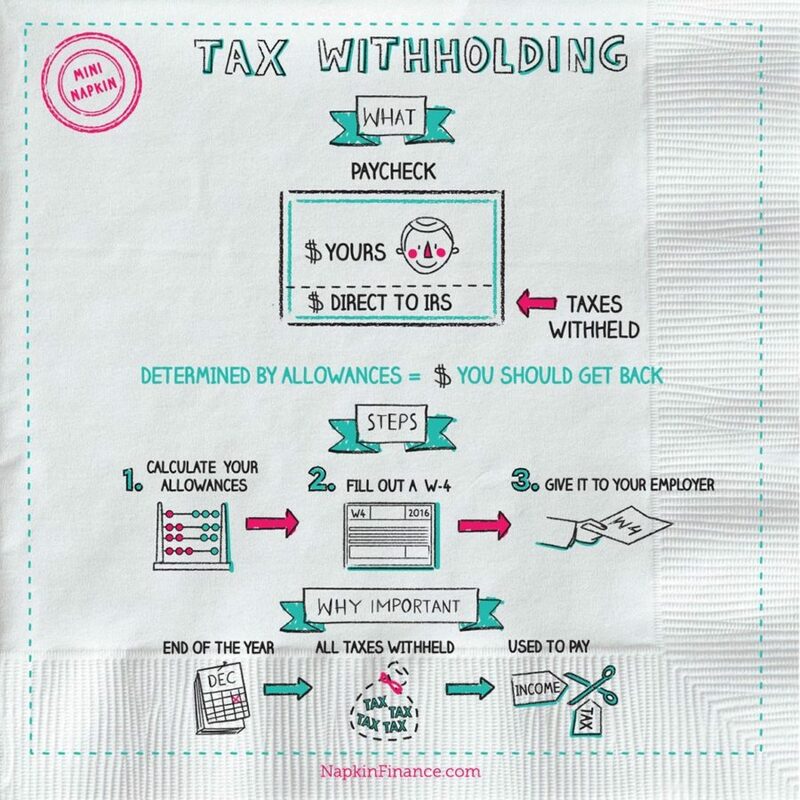 W-2 and 1099 are the types of tax forms required of each one. Here is a link to the IRS site to determine which is which. Such companies as Uber, Lyft, AirBnB, Task Rabbit, and many others have created a “sharing economy,” where you can get whatever you need whenever you need it. This on-demand workforce has created new jobs for many people but has also caused much debate on what makes someone an employee as opposed to an independent contractor. Most of these fast-growing technology companies would prefer to have their workforce considered as independent contractors to avoid the expenses that come with having employees. If an employer classifies an employee as an independent contractor when they are actually an employee, the employer can be held accountable for employment taxes. The IRS has clear guidelines for each category, and employers can be fined for the mis-classification. A Form W-2 is a tax form issued by employers that indicates how much an employee was paid in a particular year. It includes wage and salary information as well as federal, state, and other taxes that were withheld. 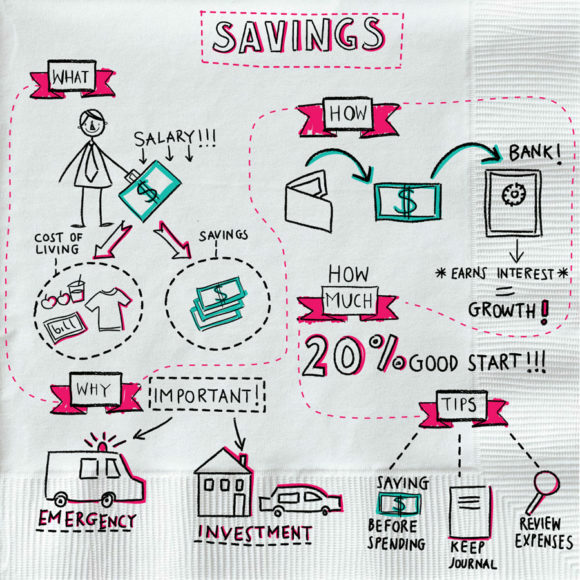 Calculator:How long to double your money? The employee then uses this information to complete their individual tax return using Form 1040. An employer must mail this form to employees on or before January 31 to give them enough time to prepare their tax returns. When an employee prepares their individual tax return for a tax year, the withholding amount from Form W-2 is subtracted from the tax due. It is possible to receive a refund from the IRS if more income was withheld than necessary. Form 1099 reports to the IRS how much money was paid to the contractor. Rather than receiving a W-2 form to determine income tax payments, freelancers receive the 1099 tax form. If you are an independent contractor or self-employed, you get a Form 1099-MISC from every business that pays you at least $600.